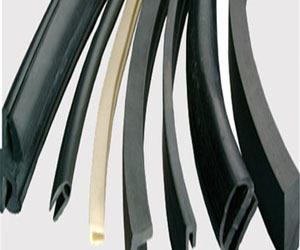 Rubber Extruded Profiles Manufacturer, Rubber Extruded Profiles Manufacturer in Pune. Extruded Rubber Is Rubber That Has Been Shaped Through A Process Known As Extrusion. During The Extrusion Process, Rubber Is Passed Through A Heated Drum That Melts The Rubber And Puts It Under Pressure, Forcing It Into A Die.